The Live + Same Day daytime Nielsen ratings are in for the week of July 2-6, 2018. 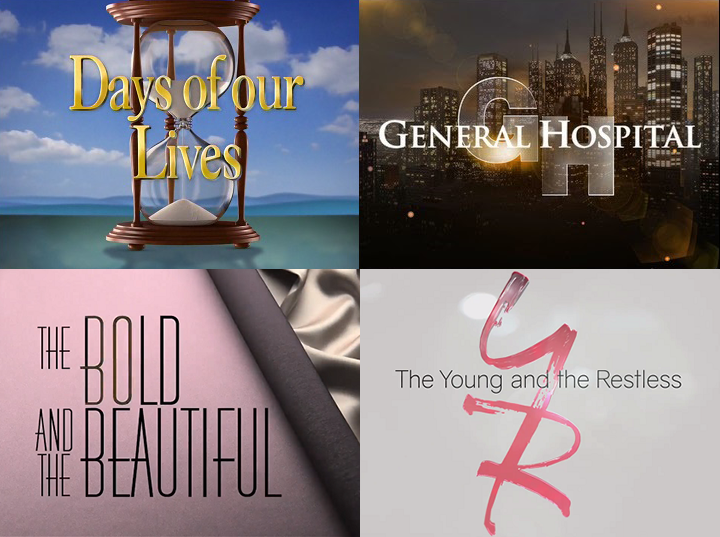 The Bold and the Beautiful (+44K) and Days of our Lives (+81K) were up week-over-week in total viewers. Meanwhile, General Hospital hit another new all-time low in females age 18-49, with only 322,000 tuning in.